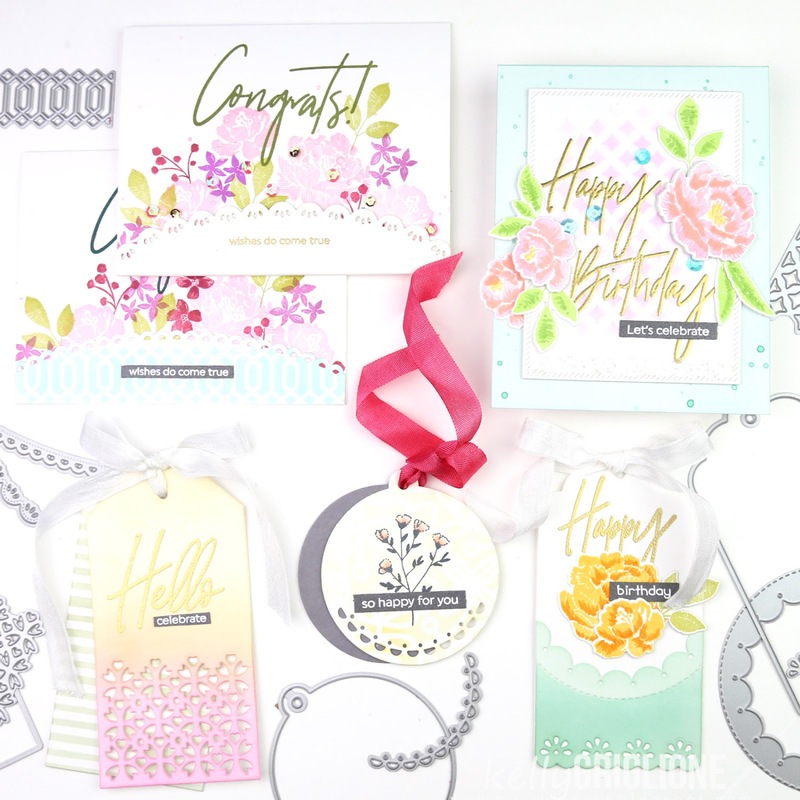 Gorgeous tags and cards! I love that scallop edge that looks like lace! I love the sentiment font too! WONDERFUL job on all! 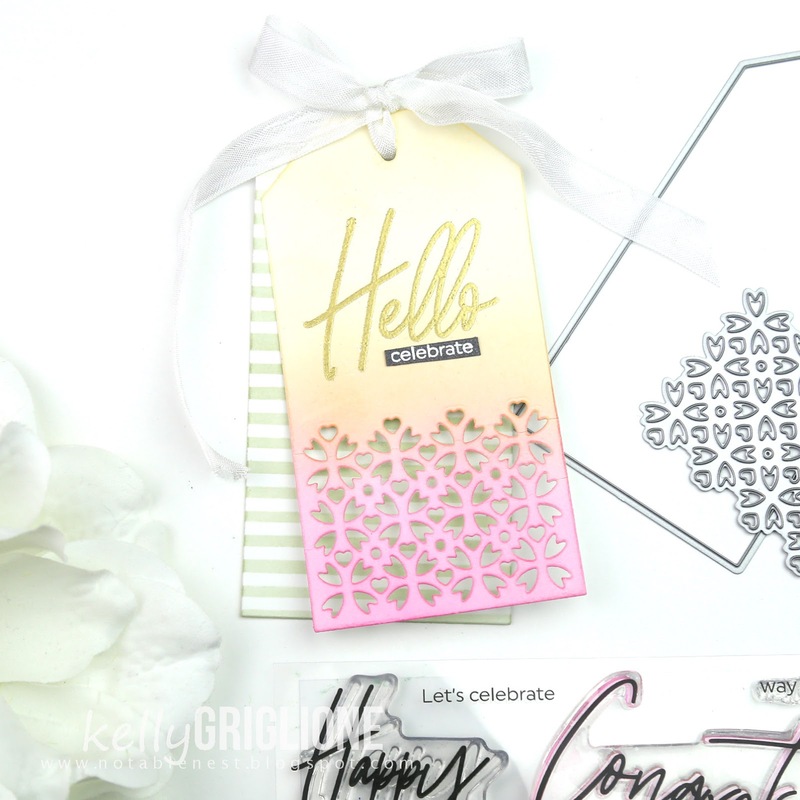 Great cards and tags, I especially loved the "Hello celebrate" tag! Great work! Best use of the Edger Die I've seen so far. Beautiful! So many gorgeous examples. I like how you used stamps, dies, and different colors (fading, solid, etc.) to design gorgeous cards. Beautiful cards and tags. Amazing designs. These are awesome! This release is fabulous. I can see no end to the ways these could be used. So inspiring. Everything here is so adorable..thanks for sharing beautiful inspirations!! Beautiful projects and the soft pastels soothe my eyes! 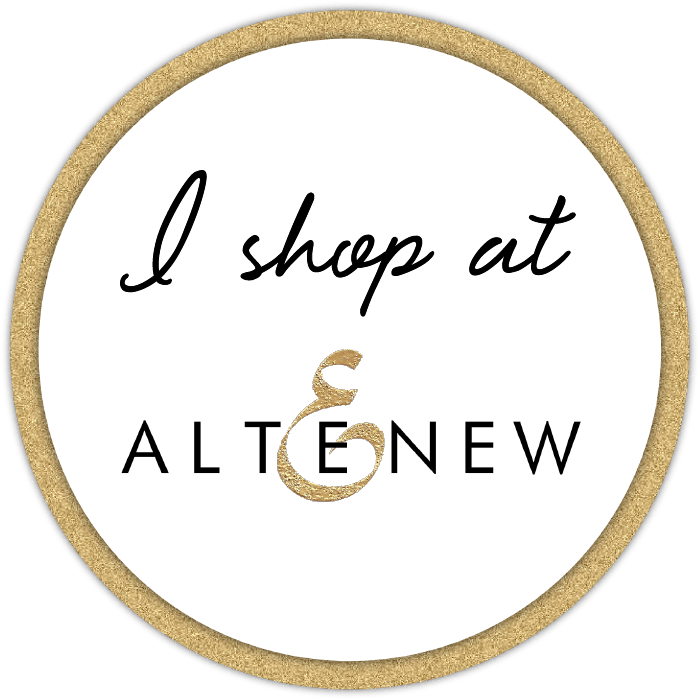 Great products to work with too. You used all the different elements so creatively. Everything is beautiful. Wow your projects are so pretty and I love how you created a stencil, so cool! Thanks so much for the inspiration! Gorgeous works of art. I love the edger dies and you've used them beautifully. 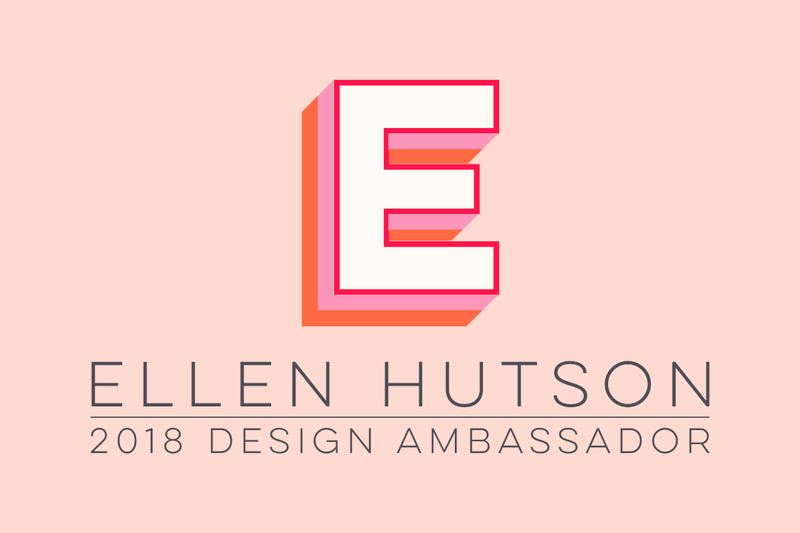 Wishes do come true indeed as you are a part of the design team! nicely done group of cards for the hop! Your projects are lovely! I like that you used the die to make a stencil. Clever and very effective. So soft and beautiful! I love that curved eyelet die! Beautiful job and I love the cards and the tags are awesome with these dies and the ink blending. Great job! Gorgeous cards and tags! Love how you used the Classic Edgers and tag dies. 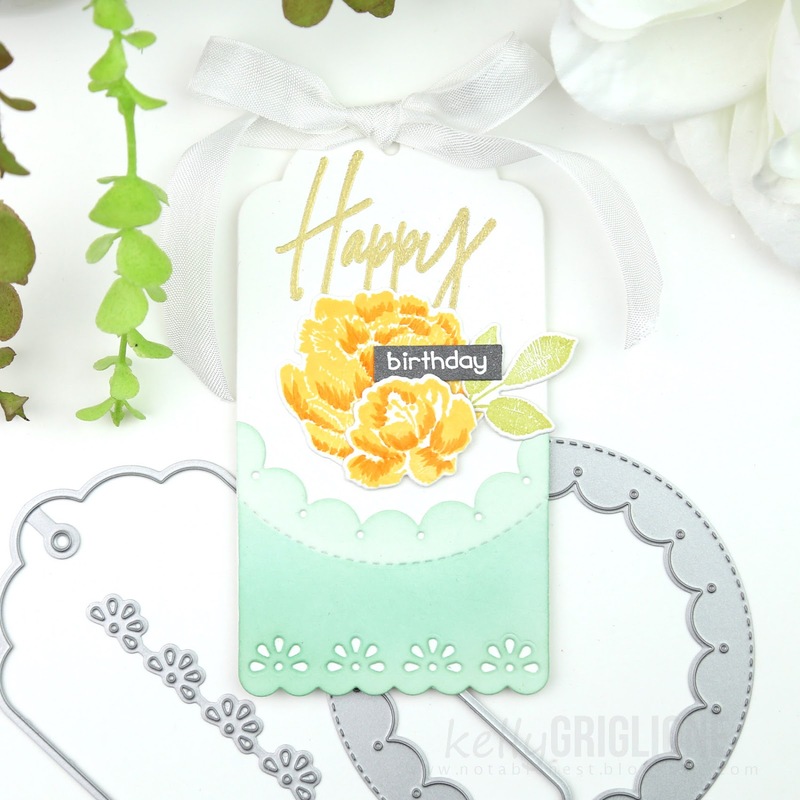 I love your beautiful cards and tags, especially the first cards pairing flowers and the Classic Edger dies! 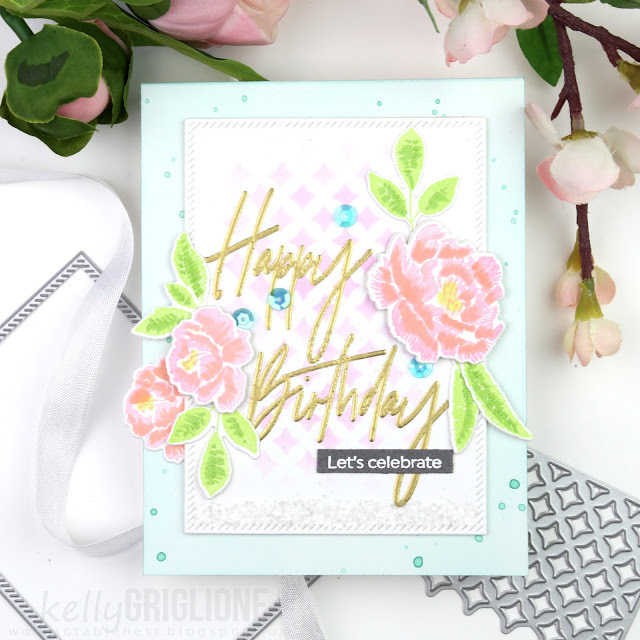 These creations are simply gorgeous, Kelly! The new Essentials release from Pink Fresh is truly a go to set of dies. 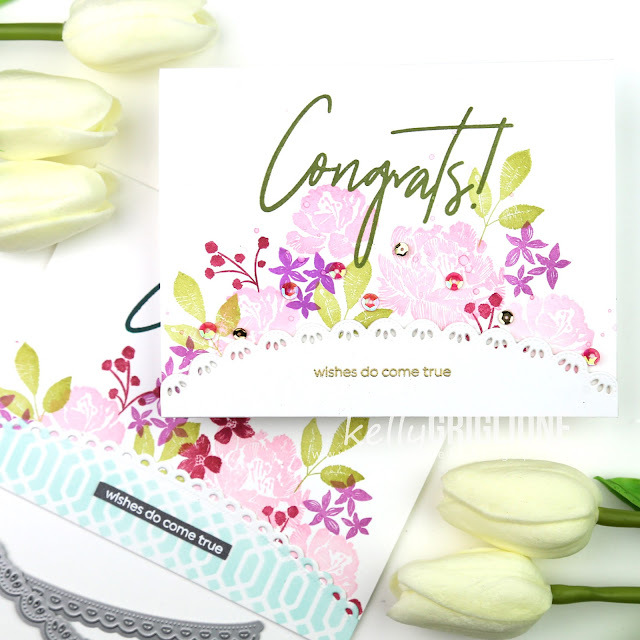 Love your congrats cards. I really like the flowers. Beautiful job. Thanks for sharing your creativity! Pretty cards and lovely tags. Such pretty cards and tags. You totally rocked these dies!! Your projects are breathtaking!! Oh MY that floral arch card is jaw-droppingly beautiful! Your tags set my heart a flutter! Oh my goodness Kelly, these are all incredible! The cards are all so pretty, but I love your tags to bits! All great designs. Love your use of the edge dies! Your spring colors are amazing. So many wonderful tag ideas - I love them all! 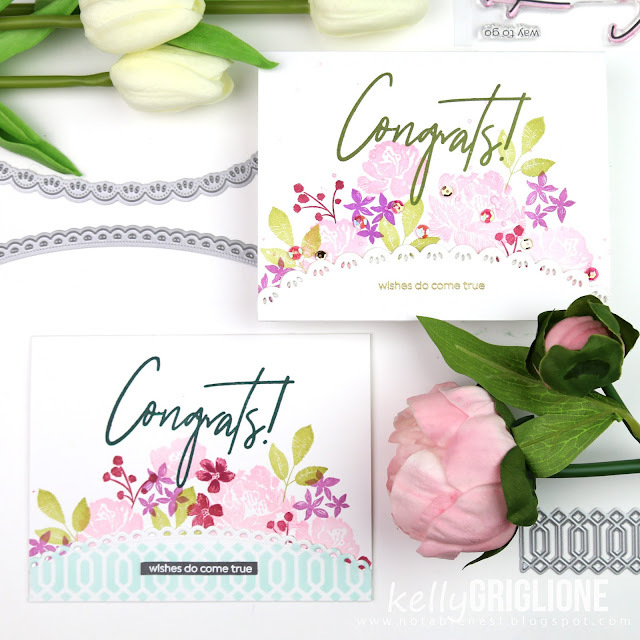 The half oval shaped die cut edge framed by the floral stamps makes for one gorgeous card design! All the cards are so beautiful! I especially like the tags because they are so versatile. Love what you've created with Pinkfresh's dies and stamps. Everything is just so beautifully designed and put together!!! I just love that you used one of the dies to create a stencil...what a great idea!! !Beautiful colors too!!! Those Classic Edgers are so beautiful, they add so much interest and look so pretty! Love how you used the dies and the florals are fantastic! What a great release! 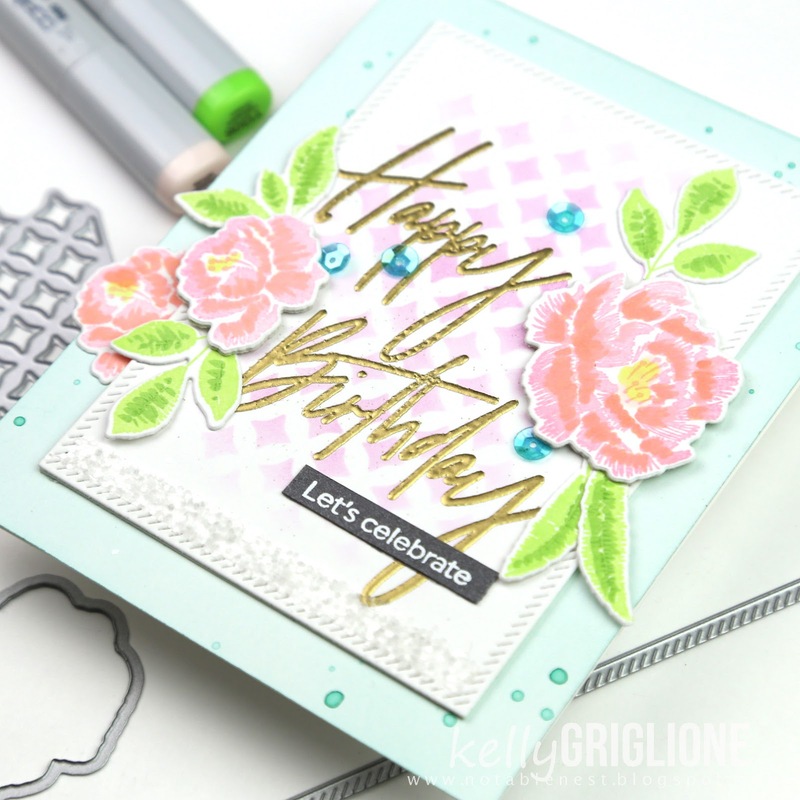 Love all of the delicate dies! Your creations are stunning! Edgers, tags and words top my list! Love how you created a stencil. Thank you for sharing your creativity. 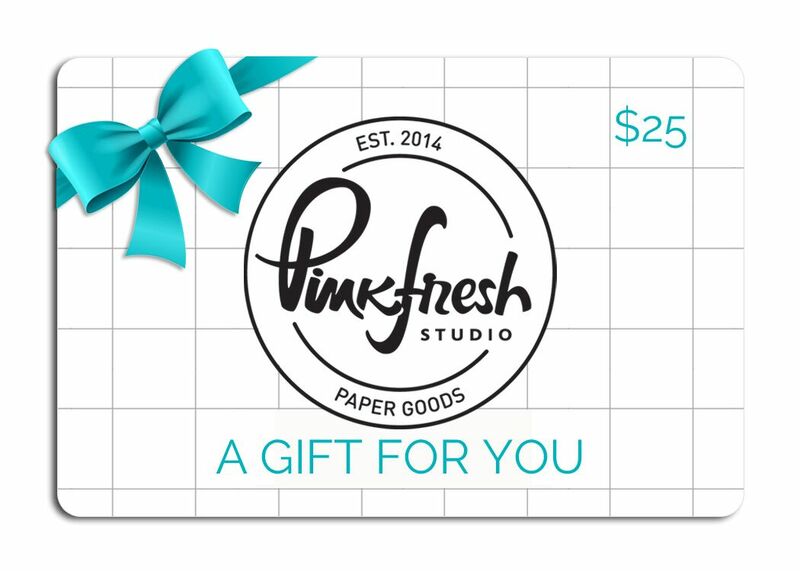 The color are amazing, would love to send a greeting to a friend or family member with these breathtaking cards. design is fantastic and great shading. Such beautiful projects! Love the edgers! Beautiful cards and tags! What a super cool release that is! Can I just say thank you! 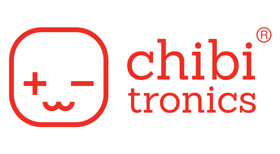 Your projects are amazing! Spring....here I come!!!! Your cards just make me want to jump headlong into a sunny spring day in my garden. (Of course, right now it is raining so much I would take a nose-dive into a puddle and sink into mud a foot deep...but never mind.....lol) Absolutely lovely projects!!! The edgers have so many wonderful possibilities! Love how your stenciled edge came out. Great release! So many lovely ideas you shared!! 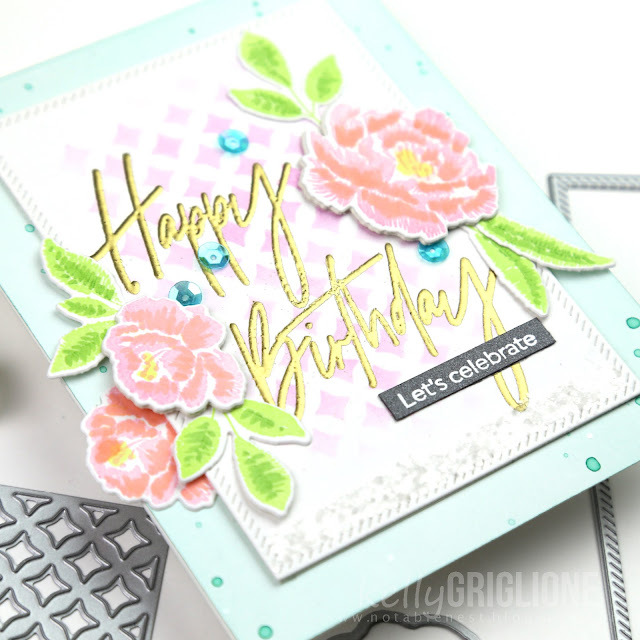 So many fabulous dies in this release and much fabulous inspiration!! Beautiful cards and tags! I really love the first card with the pretty edge die and beautiful flowers! What a way to show off the new release, Kelly. Everything you make is so spectacular! All these fabulous dies in The Essentials release are amazing. Kelly everything is beautifully designed and created, thank you for your inspiration. 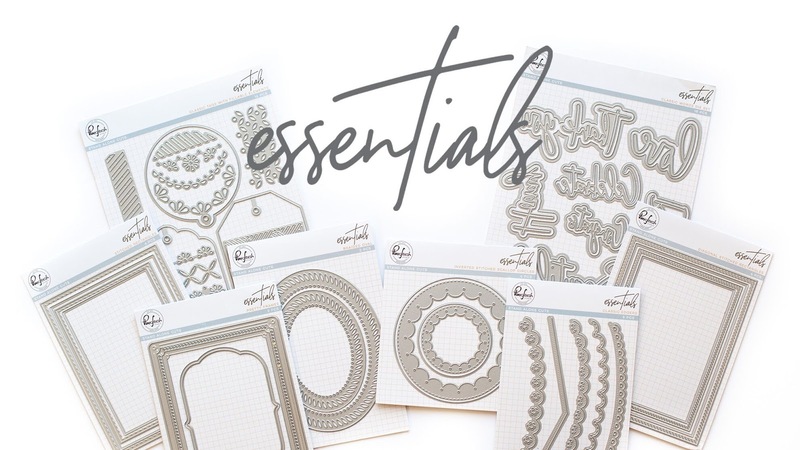 Fabulous idea of stretching those dies as stencils for so many projects:)) Love them all! Thanks for the amazing inspiration. The tags and cards are absolutely gorgeous. The new release is fabulous. I really love the new sentiment dies. Amazing!!! These diea are so cool. You did a wonderful job!! Awesome and so perfectly done! I love all of your creations but the first two are really my faves. I love how you used the border dies to create a place to add a sentiment. It adds such a pretty touch to go with the flowers. These are lovely. Your ink blending looks fantastic. I apprciate the versatility of the inverted circle die. Just using part of it is genius. Wow, these projects are all amazing! Love the colors that you used and thanks for the tip about making a stencil with adhesive vinyl, so smart!! Great way to stretch our products and there are some great ones in this release. So many beautiful projects and beautiful soft colors. Spring is certainly around the corner. Thanks for sharing. Your tags and cards are so lovely. I like that the tags are big enough that you could really use them like a postcard. Holy moly! Every time I thought you were done you had another beautiful project. I really like how you used the fancy edges as a hill for your flowers to bloom from. I also really like your color choices. It's soft without being all pastel. Thanks for sharing all these lovely ideas! Such wonderful and creative projects!! Thank you for great inspiration.